Nevertheless, the view maintained here is that self-defense is exactly what Jesus taught. Self-defense is a basic, natural right of all men, and there is no lawful government on earth that denies it. Just why should it be supposed that Jesus denied to Christians such a basic right has never been explained. “Resist not evil … go the second mile … turn the other cheek… give thy cloak also, etc.” are not applicable to situations in which one’s life is threatened, or endangered. That anyone ever questions this boggles my mind. 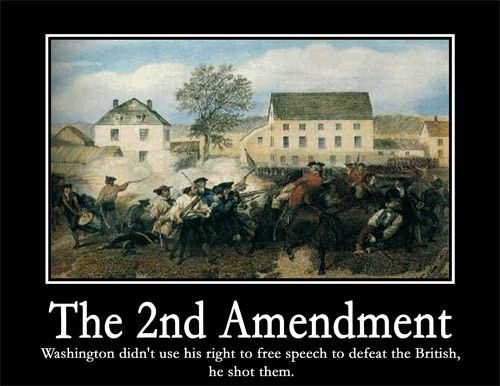 Self-defense, like life, liberty and the pursuit of happiness, are God-given freedoms, protected by any just government.